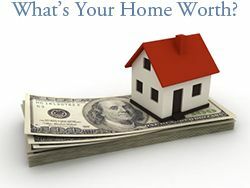 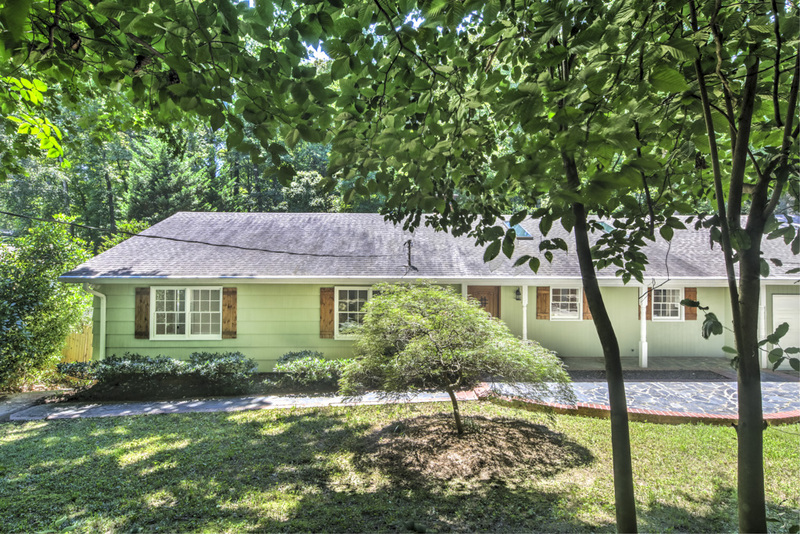 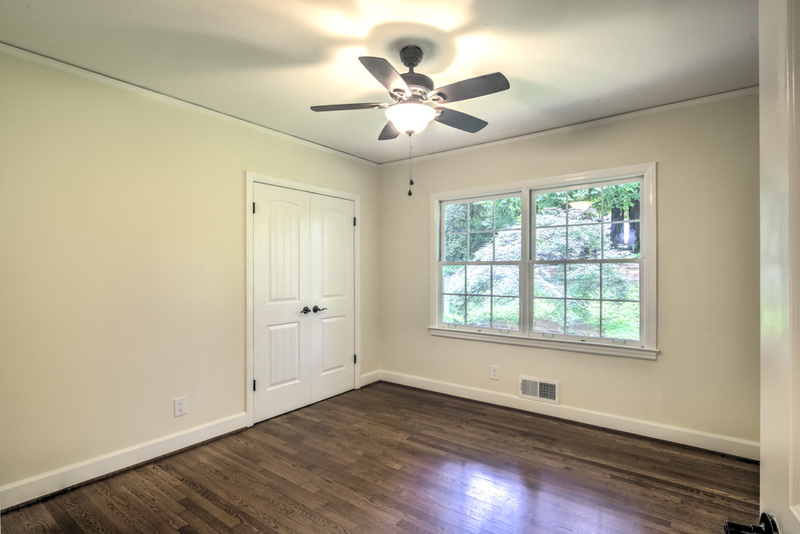 Recently renovated ranch with 5 bedrooms, 3 1/2 baths and finished basement. 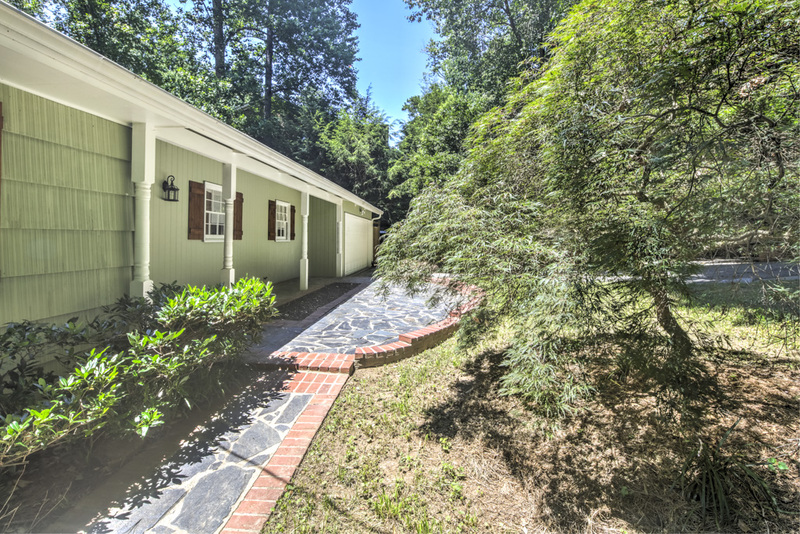 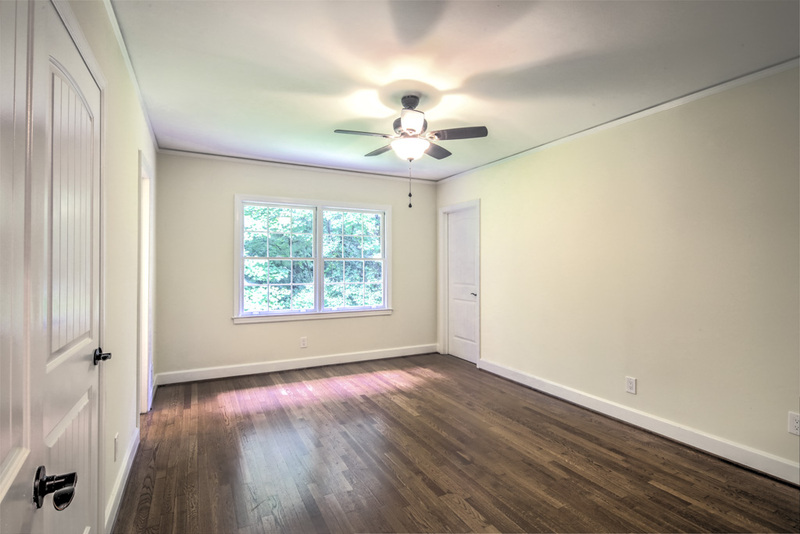 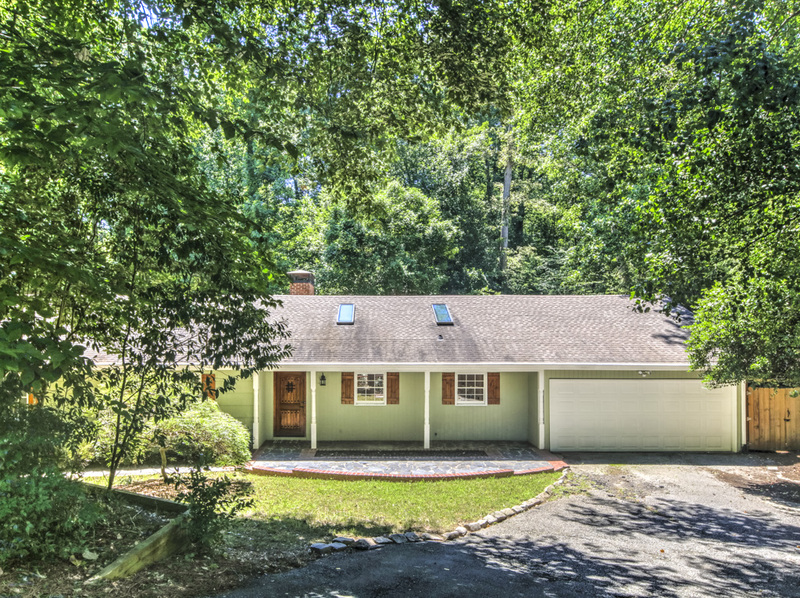 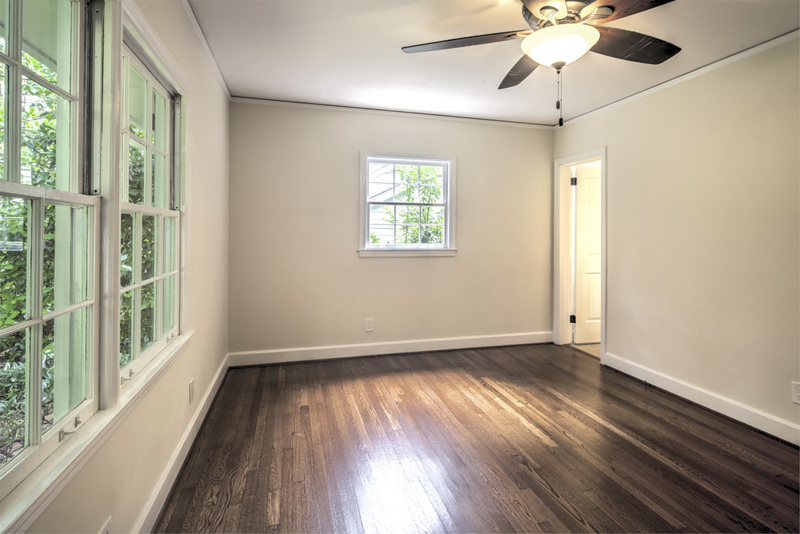 Located in Buckhead in the sought after Morris Brandon Elementary School district and just minutes from Bobby Jones Golf Course, Bitsy Grant Tennis Center, and The Shops Buckhead Atlanta. 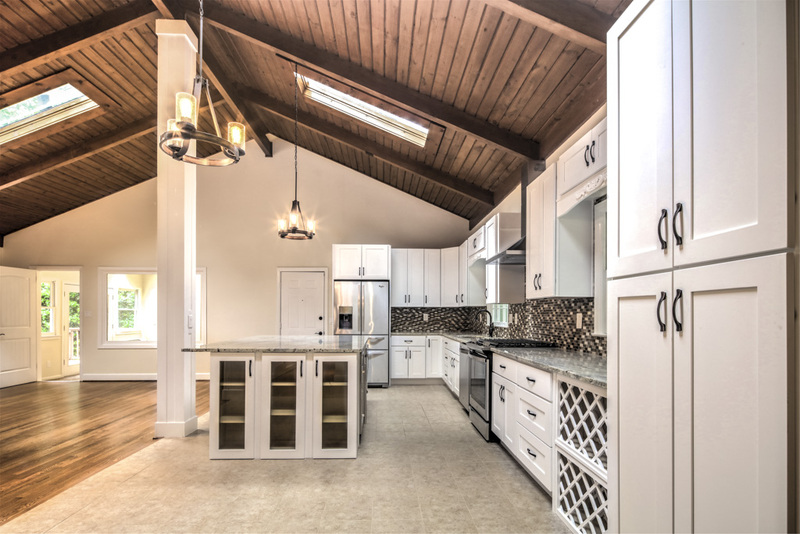 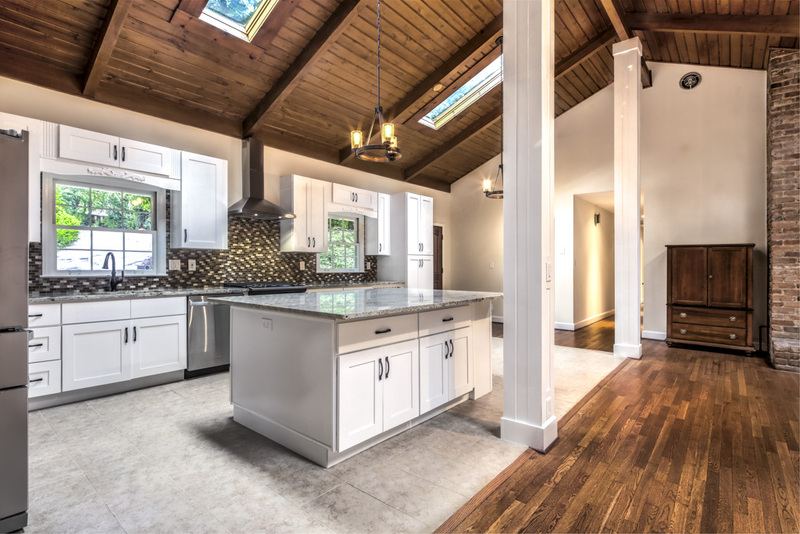 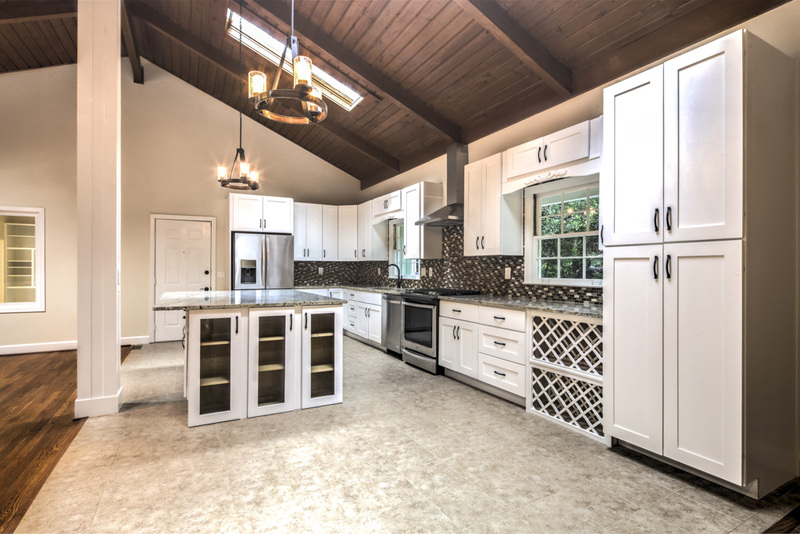 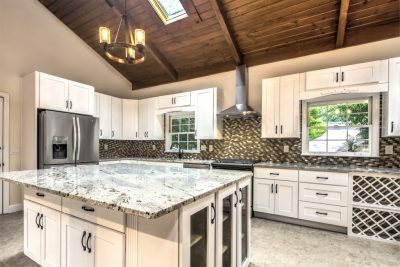 As you enter, to the right you will find the chef’s kitchen with stainless appliances, wine rack, wine chiller, granite counters, large island with breakfast bar, and beautiful white cabinetry, all open to the fireside family room and under the rich wood planked cathedral ceiling. 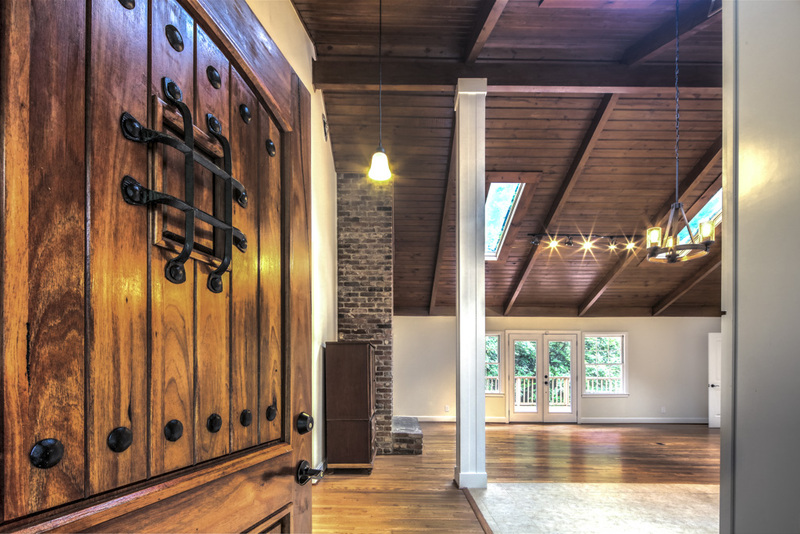 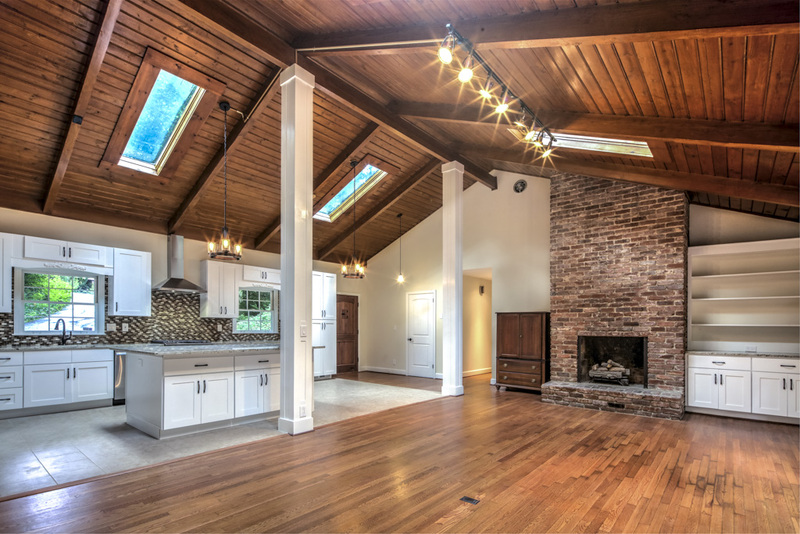 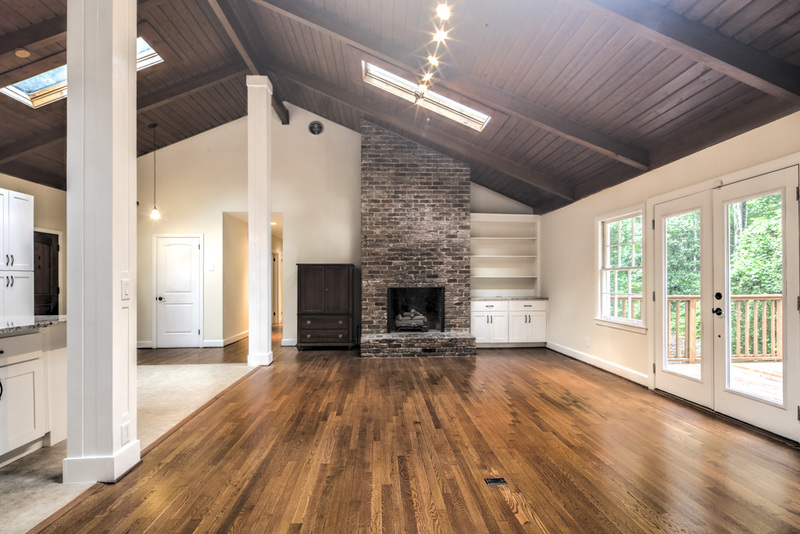 Off the large family room is the light filled study with french doors, skylight, built in bookcases and powder room. 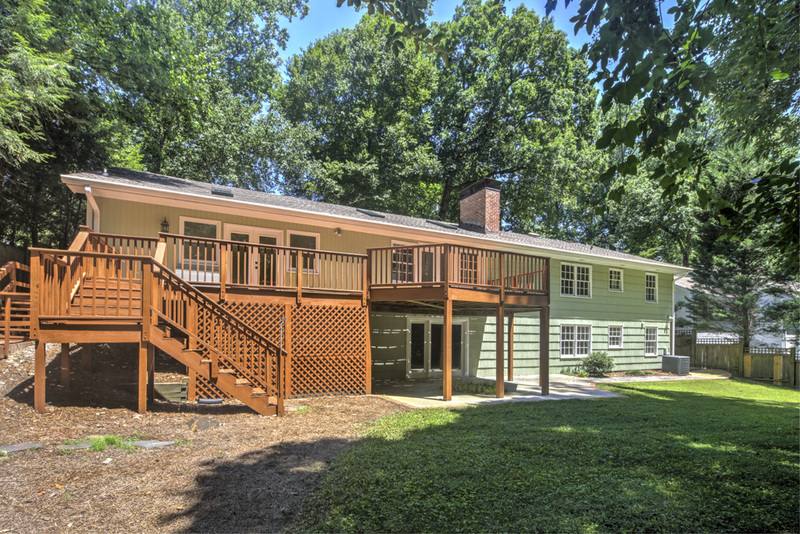 The huge deck is perfect for entertaining and can be accessed from either the study or family room. 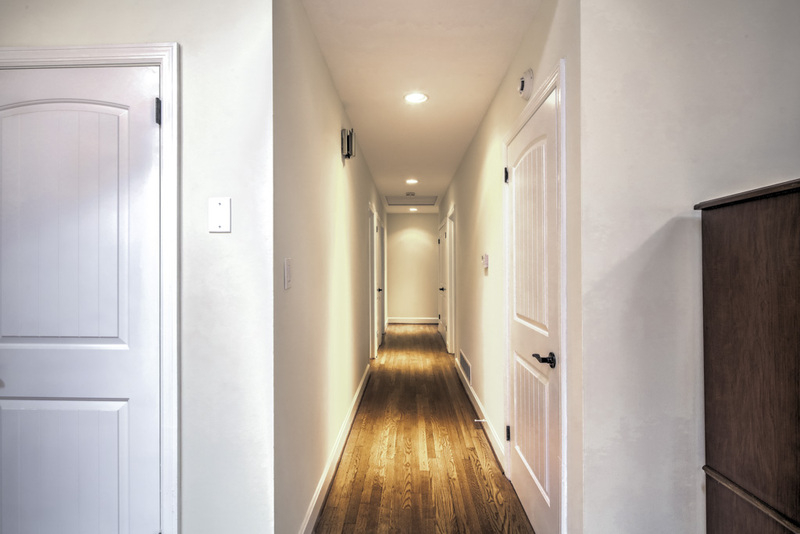 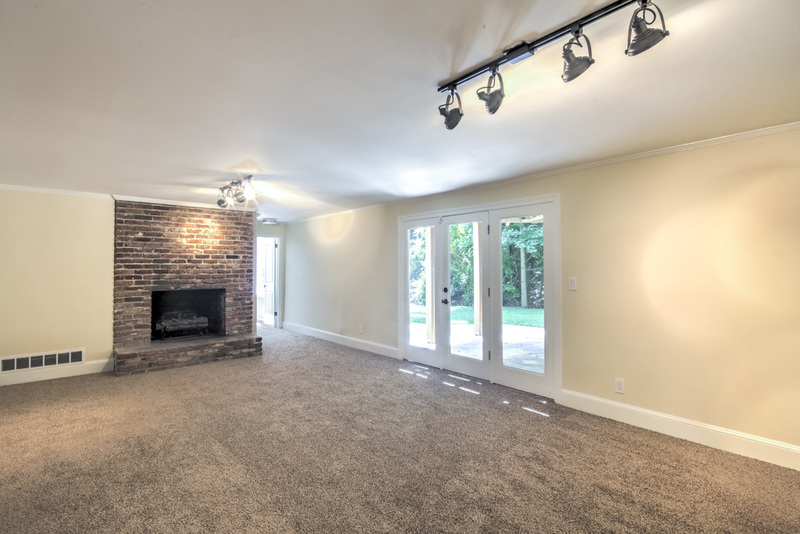 Follow the hallway off the family room to the end and on your right is the master bedroom. 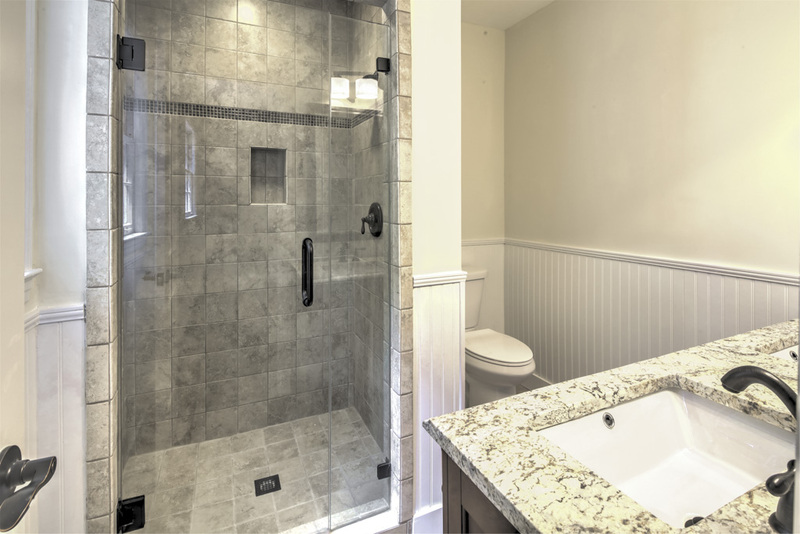 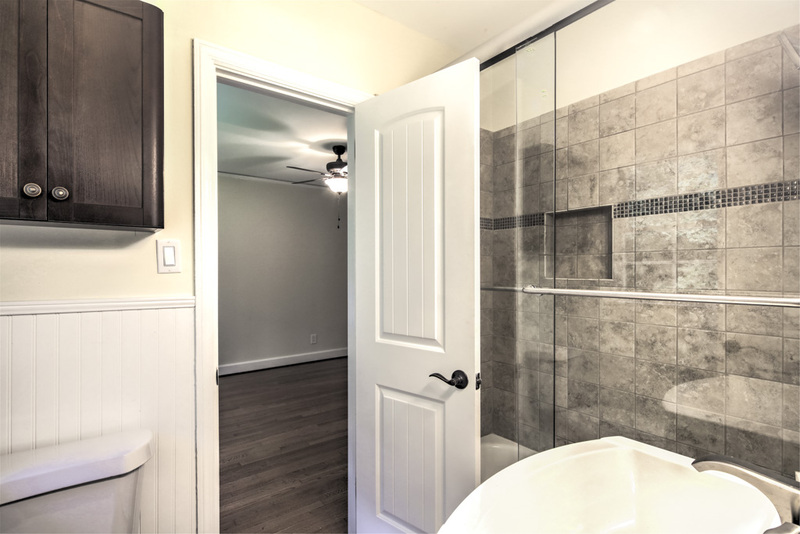 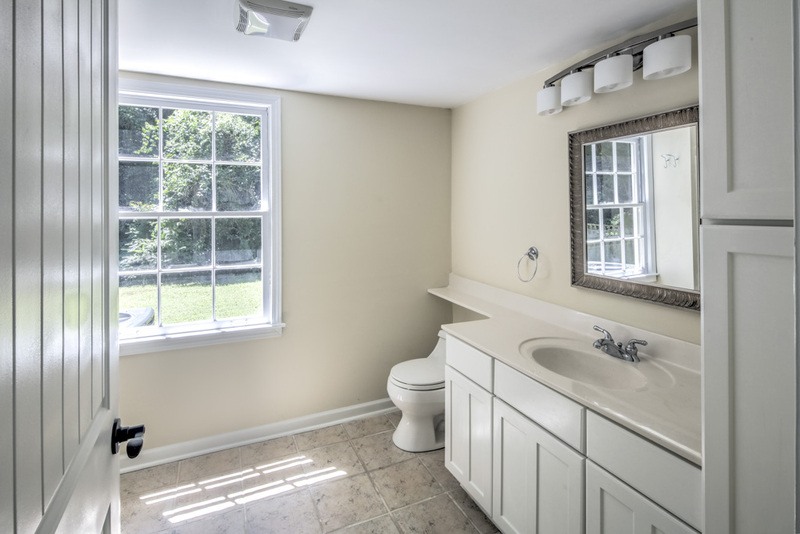 Ensuite master bathroom includes granite counters, dual vanities, and large walk-in shower. 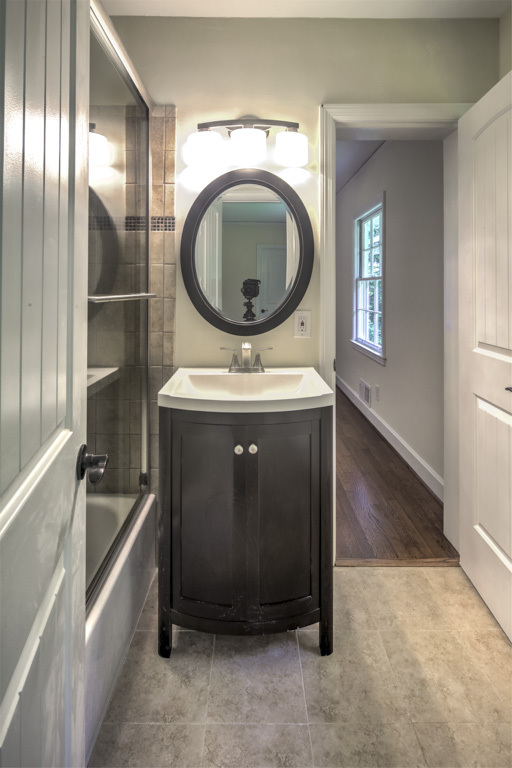 Three guest bedrooms and additional full bathroom also located on the main level. 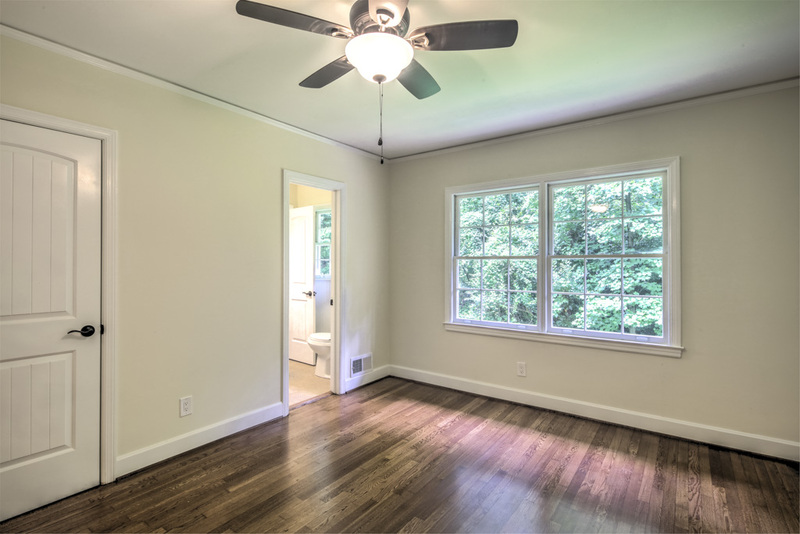 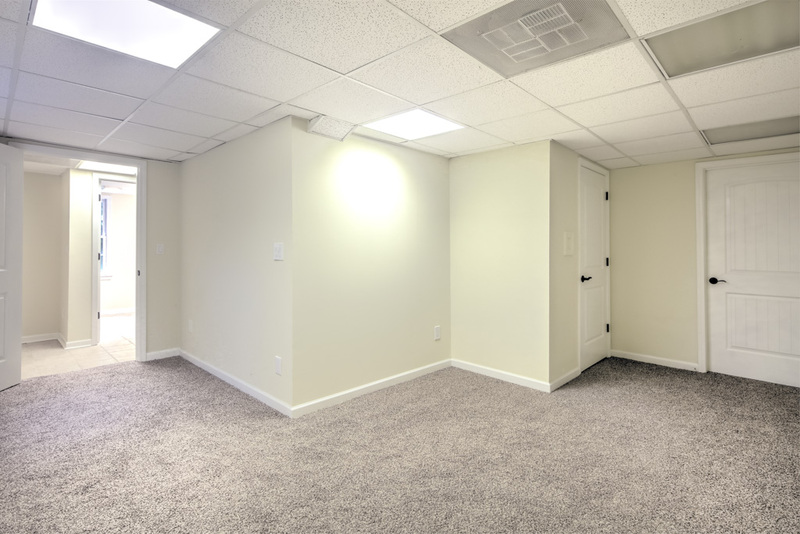 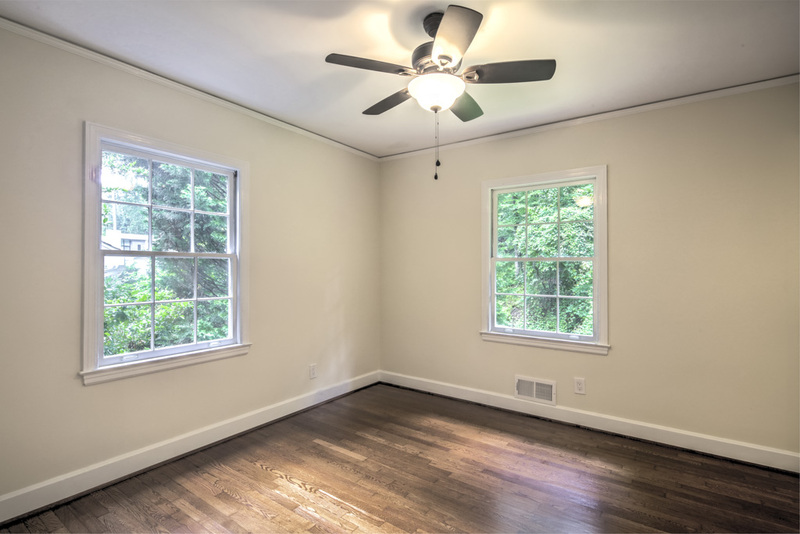 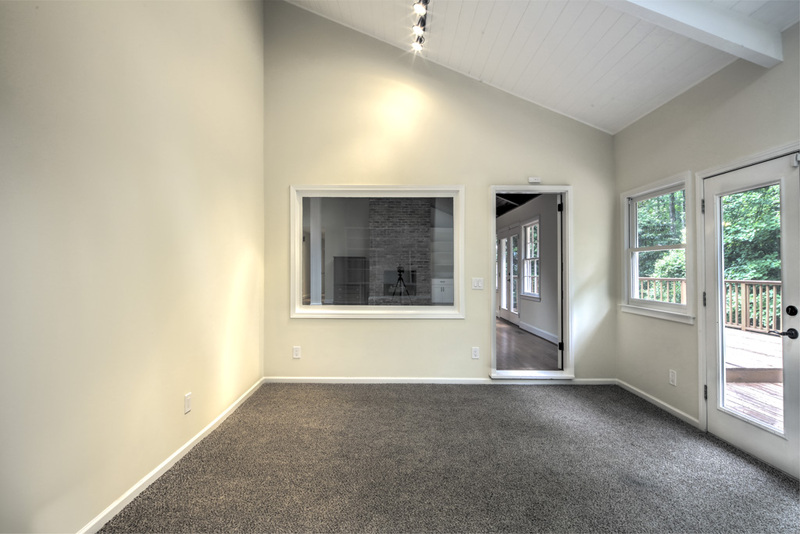 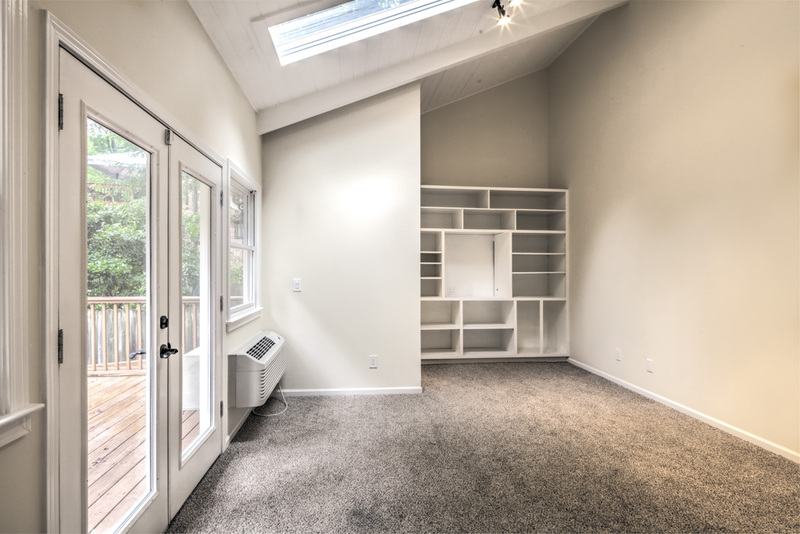 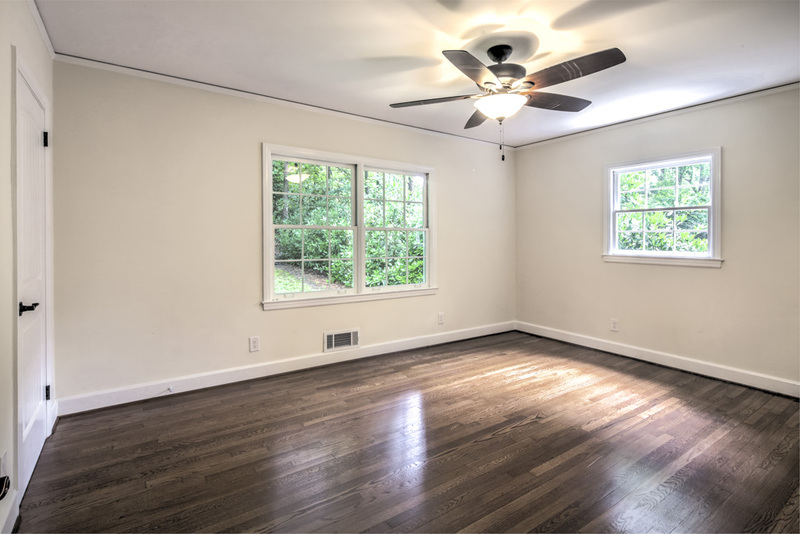 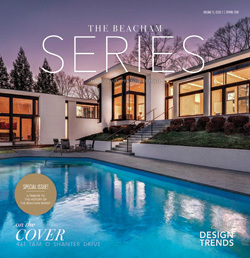 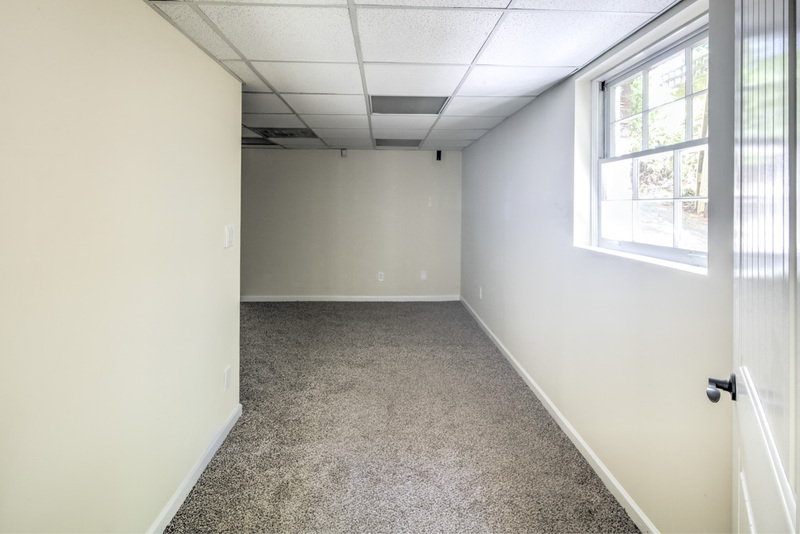 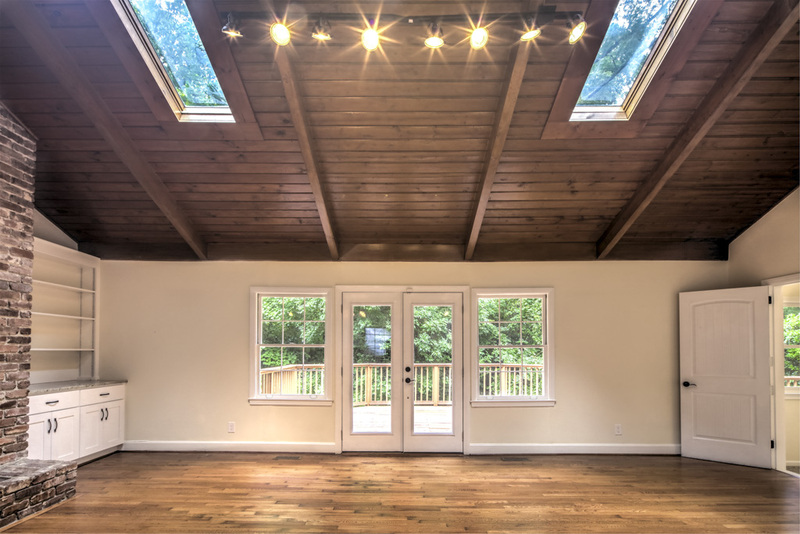 Finished terrace level includes another fireside family room, additional guest bedroom, full bathroom, and bonus room which is perfect for an exercise room, private office, or studio. 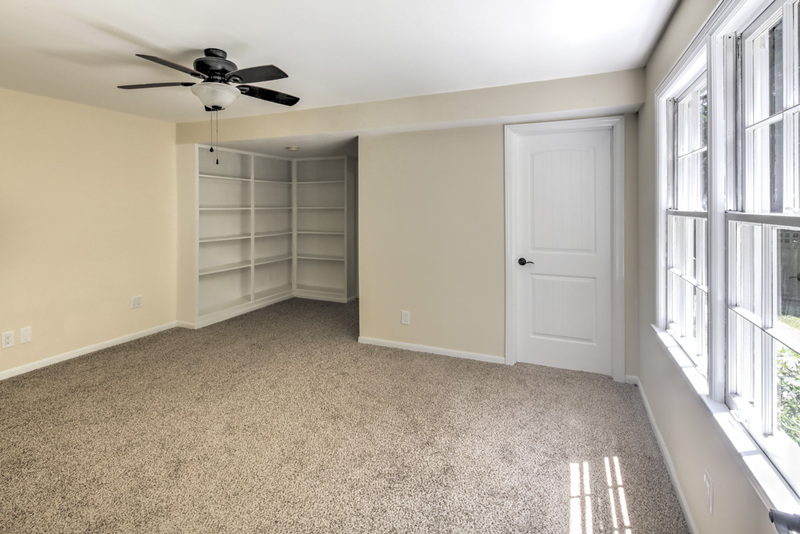 There is also a large unfinished area great for storage. 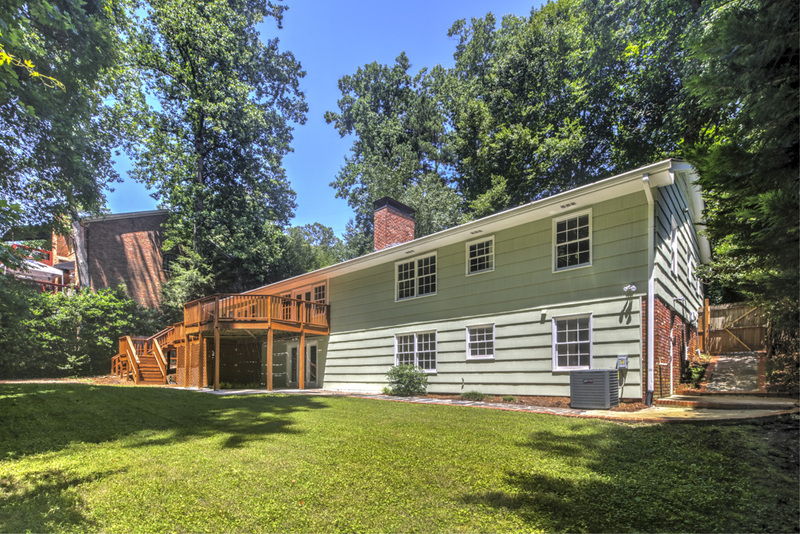 Off the terrace level family is the private level backyard with views of the creek.